Eddie and Sharon Watson purchased Watson-Giddens Funeral Home in 1999 and Watson-Tante Funeral Home in 2011. They strive to continue to serve families with the same care and compassion people of this area have grown accustomed to. They consider this a way to minister to people at a very difficult time in their lives. Eddie has worked in the funeral home industry since 1994. 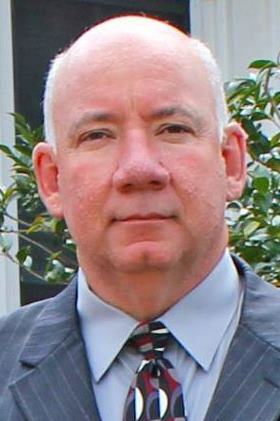 He attended Gupton-Jones College of Mortuary Science and graduated in 1998 as a licensed funeral director and embalmer. Sharon Grimsley Watson was born and raised in Ellaville, Georgia. She is a licensed pre-need insurance consultant and works beside Eddie in the funeral homes. Sharon is also president of the Ellaville-Schley County Chamber of Commerce. Eddie and Sharon were married in 1982 and are blessed with two children and three grandchildren. They attend Ellaville Baptist Church where Eddie serves as a deacon and Sharon is a Sunday school teacher and sings in the choir. They are involved in the community and are proud to live and serve this area. Sam Way is a licensed Funeral Director & Embalmer who was born and raised in Ellaville, Georgia. He is the son of Clarence Way and Mitzi Way. He graduated from Schley County High School in 2004. Sam graduated from Ogeechee Technical College in March of 2008 with his Associates Degree in Funeral Service. He served as Funeral Director in Macon and Columbus for a total of 5 years before joining Watson-Giddens & Watson-Tante Funeral Homes. Sam is dedicated to serving the people of Marion, Schley and the surrounding counties in their time of need. He and his wife, Ashley and their five children: Breanna, CJ, Robert, Heavenly and Olivia, live in the Doyle community of Marion County. They are members of New Providence Baptist Church. P. J. Riner Wilson is a licensed Funeral Director/Embalmer and office manager at Watson-Tante Funeral Home. She recently became a licensed pre-need insurance consultant. P. J. was born and raised in Marion County. 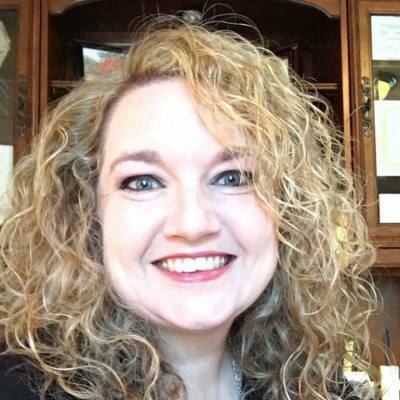 She graduated from Tri-County High School in Marion County in 1997 and from Ogeechee Technical College in May 2013 with an Associates Degree in Funeral Service. She has been employed with Watson-Tante Funeral Home since 2007. Currently residing in Marion County with her husband, Jesse Wilson, she has two daughters, Avery and Austin. She is a member of the Ellaville-Schley County Historical Society. Malinda McKinney is office manager at Watson-Giddens Funeral Home and serves as funeral attendant. She has worked at the funeral home since 2004. Malinda is married and has two children and six grandchildren. She attends Ellaville Baptist Church. Marc Ellis serves as funeral attendant. He was born and raised in Schley County and the son of Marcene and Hazel Rigsby Ellis. He has worked part time for the funeral home since 1989. Marc has been a Georgia State Trooper since 1982 and retired in 2014. He is married to the former Angie Stubbs and has 3 children and 4 grandchildren. Marc attends Ellaville United Methodist Church. 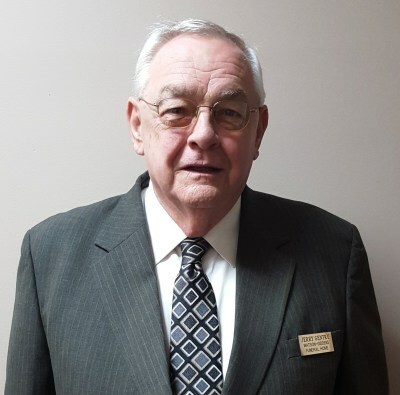 Jerry Gentry joins us as a funeral attendant with over 30 years of experience in the funeral industry. He lives in Plains with his wife, Becky. He has a step-daughter, Wendy Jones and a deceased son, Tim Speck. He and his wife are members at Plains United Methodist Church. Brady Humber served as funeral attendant. He was born and raised in Taylor County. He was in the funeral service industry for over 50 years. Brady is survived by his wife, Sherrill Humber and two sons and two grandsons. He attended New Providence Baptist Church.